There are approximately 32 million deaf children worldwide, and many struggle to learn to read. 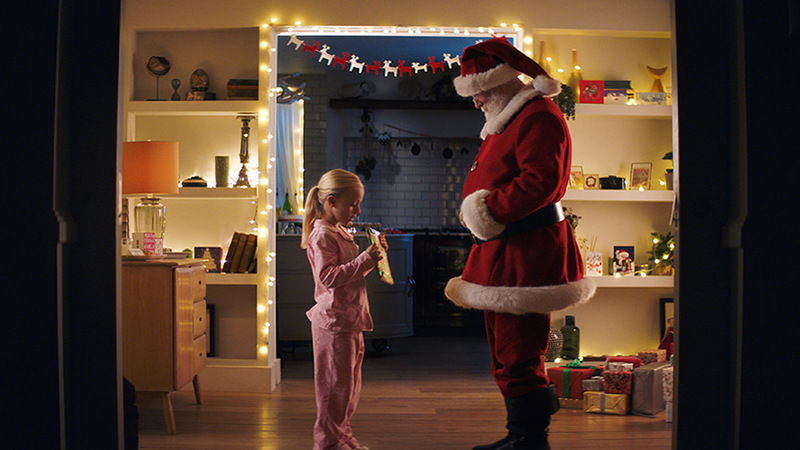 So, we worked with Huawei to develop StorySign, an app that uses the power of AI to help enrich story time for deaf children and their parents. 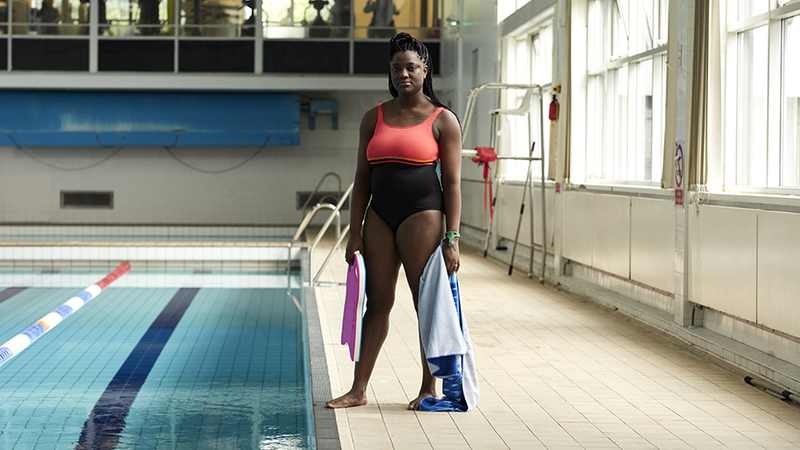 #FitGotReal is the newest phase of our This Girl Can campaign for Sport England, showing real women of different ages and backgrounds doing exercise their own way. Because, it all counts. 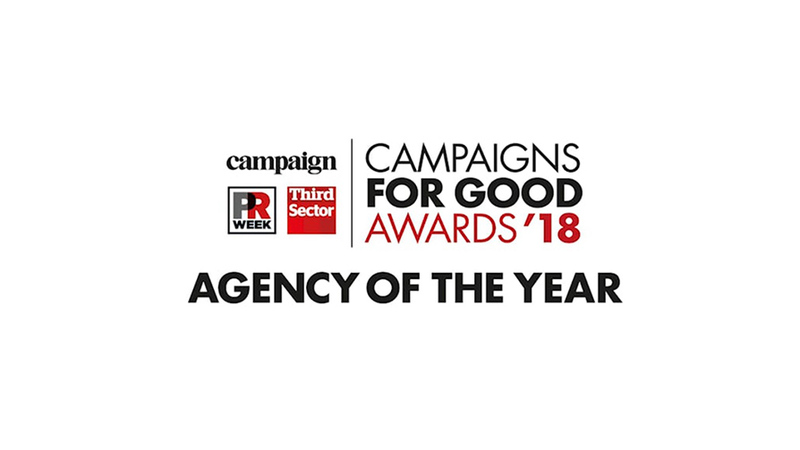 We are thrilled to announce that we have been named Agency of The Year at the inaugural Campaigns for Good Awards, a new initiative from PRWeek, Campaign and Third Sector. 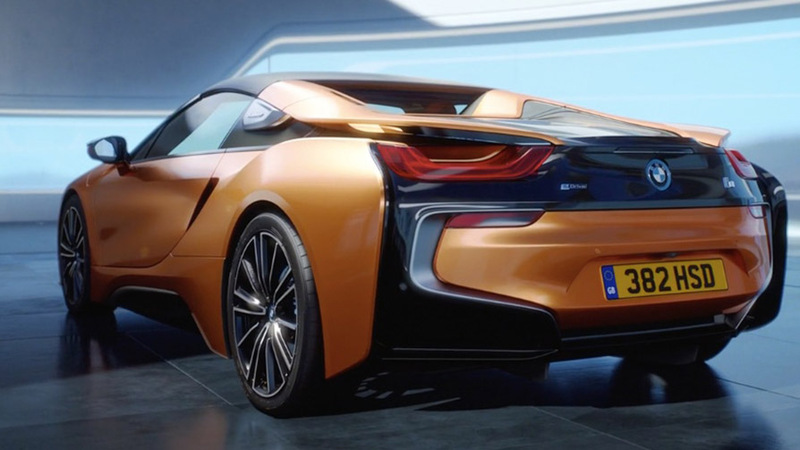 To show off the new BMW i8 Roadster in all its glory, as a supercar like no other, our new spot brings to life all the sophistication and punch of the model, and concludes with the famous line ‘floats like a butterfly…’.